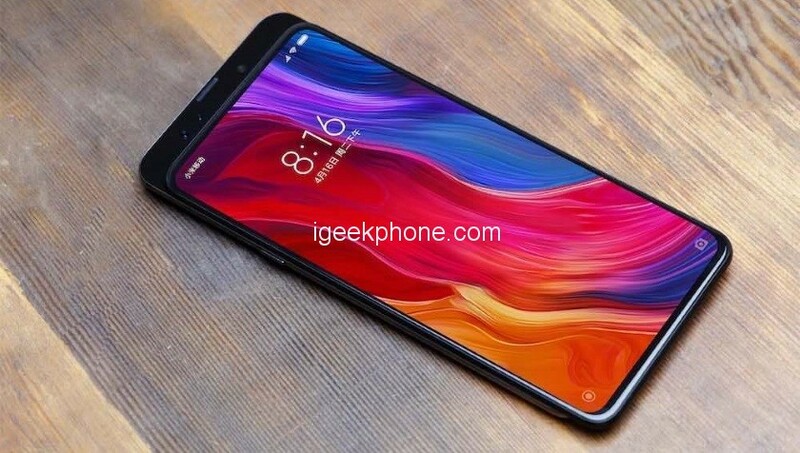 The company Xiaomi is going to show this month its new frameless smartphone Mi Mix 3. There is no exact date for the announcement of the device, but it has already passed 3C certification in China. Unlike TENAA, the 3C regulator does not disclose the main characteristics of the device. The documents state that the smartphone will receive four model numbers: M1810E5A, M1810E5E, M1810E5T, and M1810E5EC. In addition, Xiaomi Mi Mix 3 will be equipped with a charger with 5V / 3A, 9V / 2A and 12V / 1.5A output. According to previous leaks, Mi Mix 3 will receive a slider form factor. The performance of the flagship will be the responsibility of the Snapdragon 845 chipset. Also, the novelty should be equipped with an AMOLED display. It is expected that the camera slider will contain cameras, a speaker and a 3D-structured light module for unlocking. According to rumors, the phone has a built-in fingerprint scanner. It is also assumed that it will be delivered with a dedicated hardware button to access the assistant Xiao AI and wireless charging. It was rumored that Xiaomi will present Mi Mix 3 along with Mi Note 4 smartphone next week (October 15), but so far the manufacturer has not confirmed this. OnePlus recently confirmed that it will show the OnePlus 6T smartphone on October 30th. Smartphone Nubia X with a dual display should be officially released on October 31. Honor also confirmed that it will release the flagship phone Honor Magic 2 on October 31. It is possible that the Xiaomi is also announcing Mi MIX 3 by the end of this month.